Become part of our family and enjoy an independent and carefree lifestyle. Enjoy our elegant lakefront views and fine dining. Every day, Lakehouse West offers possibilities or new adventures. Every day, Lakehouse West offers healthy activities. 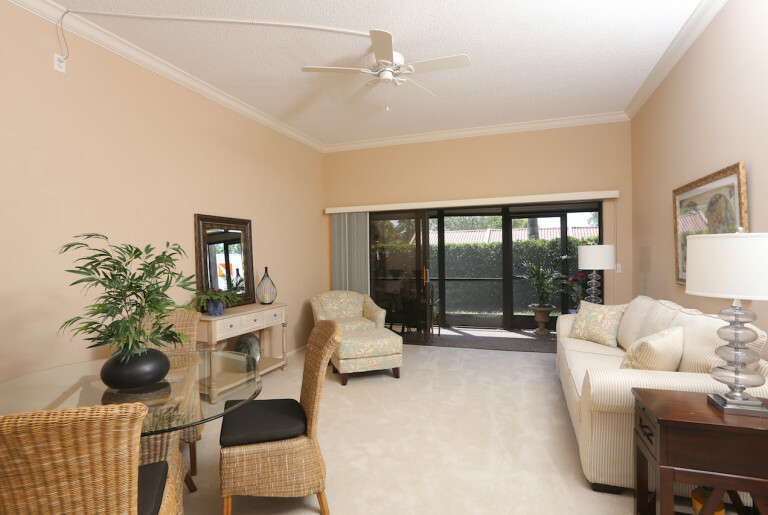 Lakehouse West is a privately owned upscale retirement community located in beautiful Sarasota Florida, providing a warm and personal approach to senior living. Lakehouse West is rich in amenities offering a wide range of benefits to members with everything from a busy social calendar to beautiful grounds, gourmet dining and a host of life enriching activities. When I arrived at Lakehouse West, I was welcomed by complete strangers and from that day on, I was no longer alone or sad. This is my new home! Lakehouse West is a privately owned upscale retirement community located in beautiful Sarasota Florida, providing a warm and personal approach to senior living. 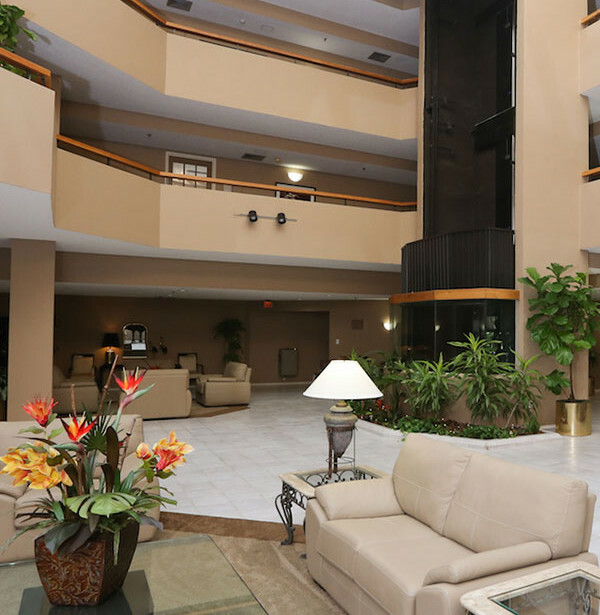 We invite you to become part of our family and enjoy an independent and carefree lifestyle. Lakehouse West Retirement Community offers its members the finer things in life, including an elegant dining room in which first-class cuisine and service is enjoyed, a fully-equipped fine arts studio, heated swimming pool and jacuzzi, complete library, computer room, card rooms, billiards parlor, on-site hair salon and an extensive array of health and security amenities. Scheduled transportation, housekeeping, interior and exterior maintenance are all included in your monthly fee. Lakehouse West Assisted Living provides a broad range of services, available 24 hours a day. 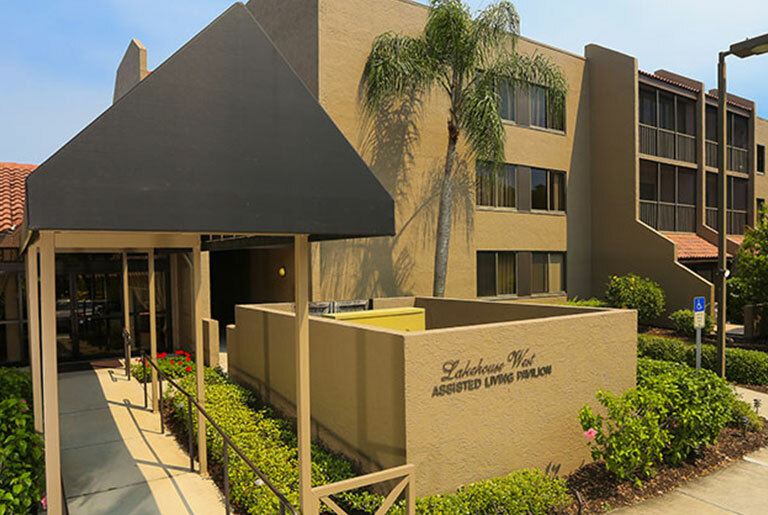 Our facility is uniquely designed to promote independence while providing hands on care by our nurses and nursing assistants. Seniors who do not need 24-hour complex medical care find assisted living a great choice. Assisted living is a convenient option for seniors who need more services and socialization than living in their own home can provide. 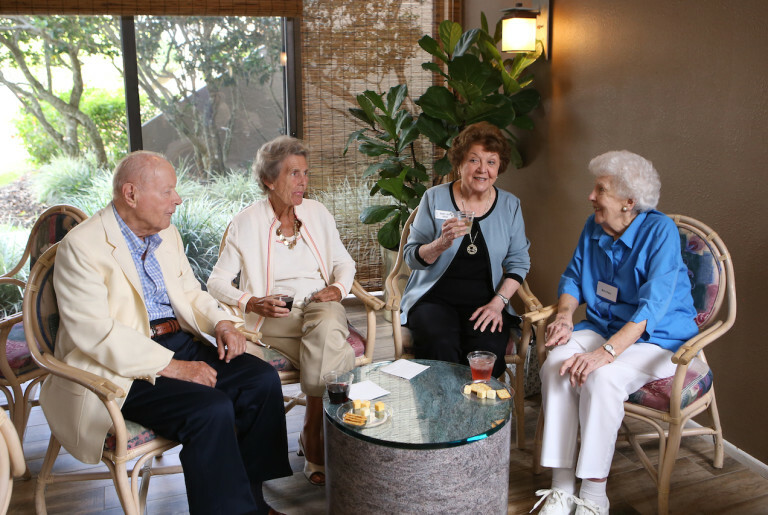 Lakehouse West Retirement Community offers its members the finer things in life, including an elegant dining room in which first-class cuisine and service is enjoyed, a fully-equipped fine arts studio, heated swimming pool and more! Our Wellness Center is designed to help with your total health and wellbeing. It makes healthier living convenient by offering health education sessions, individual health screenings, podiatry evaluations, and more! Imagine yourself at a putting green, joining in an exercise class, attending a lecture on art history, enjoying an evening performance of live classical music, checking a new bestseller out of the library without leaving home. Assisted living is a great choice for seniors who want to live independently but need the security of 24-hour available care. Our dedicated staff includes skilled nurses and nursing assistants as well as staff members that assist residents daily needs.